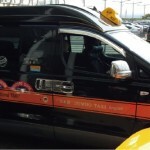 This is good for the passengers size from 1 to 2 with bags. 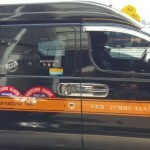 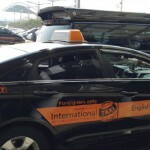 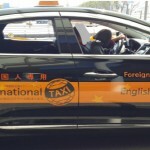 This is special type of taxi for forcusing the foreign tourist in Korea. 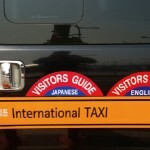 English, Chinese, Japanese speaking taxi driver available for you if you book it early advance for foreign language speaking driver. 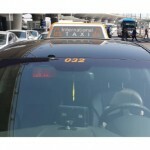 This is good for the passengers size from 3 to 5 with bags. 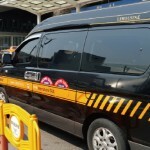 This is passenger VAN type taxi in Korea. 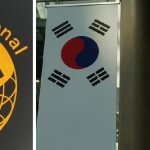 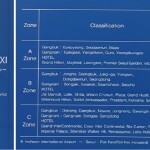 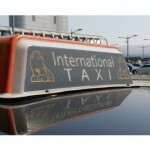 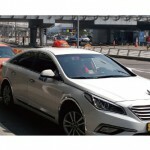 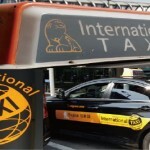 SERVICE OFFERED IN THIS INTERNATIONAL TAXI - Available only for Seoul city and incheon airport.